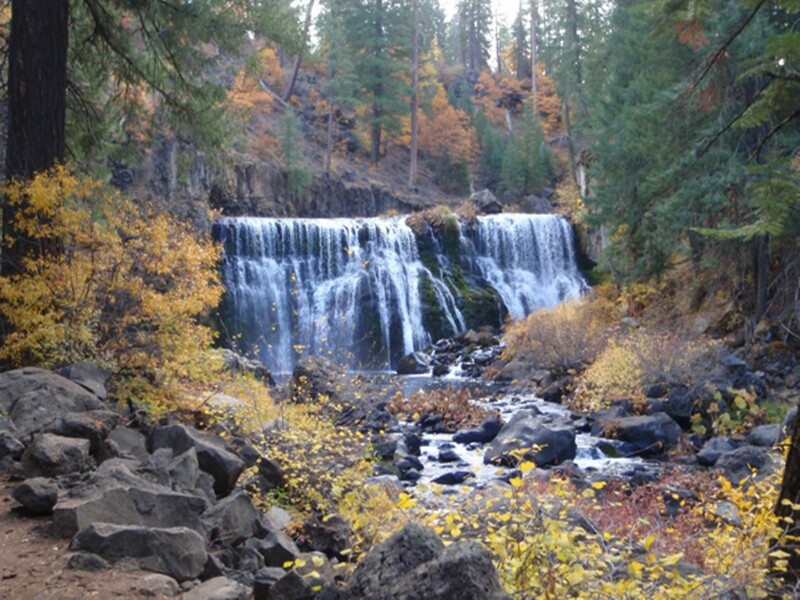 Senator Feinstein and two powerful water districts want to dam up more of the McCloud River near Mount Shasta and send additional water south. This article, along with Tunnel Vision Part One: Delta in Peril, won first place in the best series category in the 37th Annual Greater Bay Area Journalism Awards in the non-daily print division. Journalist Joaquin Palomino contributed to this report. California is blessed with some of the most beautiful rivers in North America, and none is more breathtaking than the Merced. From its headwaters in Yosemite National Park, the river gradually grows larger before it cascades over two world-famous waterfalls — Nevada and Vernal — and then flows past El Capitan and Bridalveil Fall in Yosemite Valley. Once it leaves the park, the Merced begins its one-hundred-mile journey to the Sacramento-San Joaquin River Delta and San Francisco Bay. But a portion of the Merced is now in jeopardy of being destroyed, and if that were to happen, it could ultimately lead to the decimation of Northern California's last remaining unspoiled rivers. California Congressmen Tom McClintock, a conservative Republican, and Jim Costa, a moderate Democrat, are co-sponsoring a bill in the House of Representatives that would remove the federal wild and scenic designation on a section of the Merced River west of Yosemite National Park, thereby stripping it of federal protections. The legislation, HR 934, is backed by the Merced Irrigation District, a water agency representing agricultural interests in the Central Valley that want to expand its large dam on the Merced River, but can't — unless Congress lifts the wild and scenic status. But the McClintock-Costa bill would do much more than help a water district enlarge its reservoir and ruin a portion of a majestic river. If passed by Congress, it would set a national precedent. The federal government has never before removed a wild and scenic designation on a river. 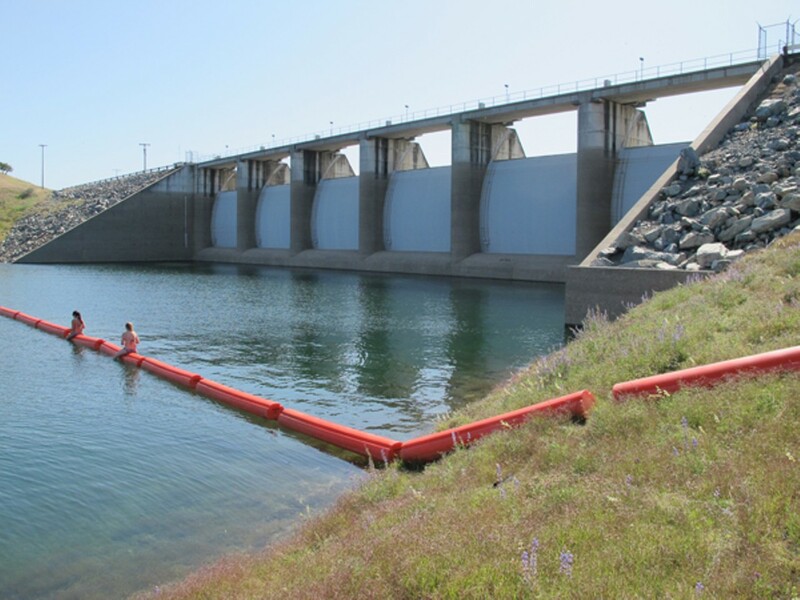 The designation is considered to be one of the nation's most important and powerful environmental regulations, and protects many California rivers from being further dammed up and diverted. The McClintock-Costa bill also has a decent chance of passing both houses of Congress — if it gains the backing of Democratic US Senator Dianne Feinstein, who has a long history of siding with agricultural interests over the environment in California. HR 934 has cleared House committees and is awaiting a vote from the full chamber, where it's expected to pass along party lines thanks to the Republican majority. And if Feinstein throws her weight behind the bill, it could win approval in the Democratic-controlled Senate as well. 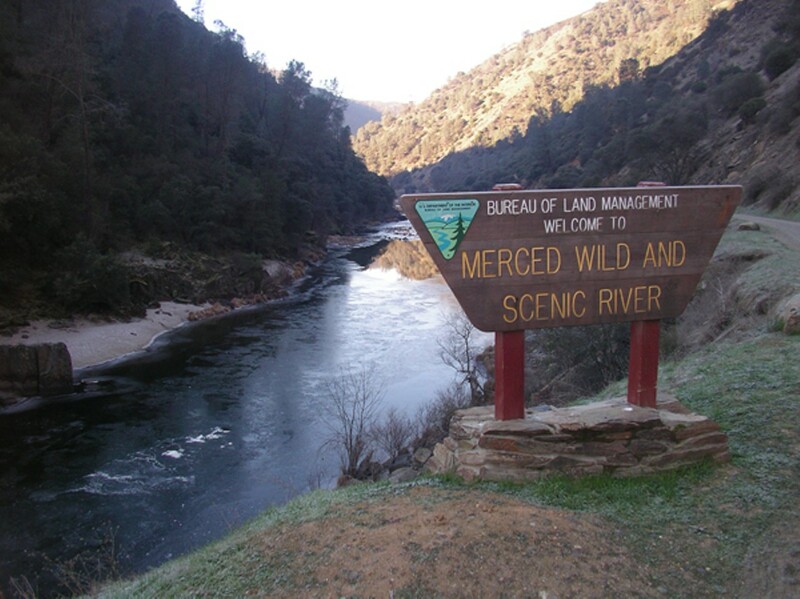 Moreover, environmentalists worry that if Congress lifts the wild and scenic designation on the Merced to help agricultural interests, then the same thing could happen to other Northern California rivers. "Wild and scenic — that's the strongest designation that we have," said Jon Rosenfield of the Bay Institute. "If we're willing to remove that for one irrigation district, who's going to stop us from doing that to another river?" In recent years, in fact, two of the most powerful water districts in the state — Westlands Water District, which represents Big Agriculture in the San Joaquin Valley, and Metropolitan Water District, which serves 19 million customers in Southern California — have been pushing to remove a state wild and scenic protection from the McCloud River near Mount Shasta so that Shasta Lake can be made larger and more water can be sent south. 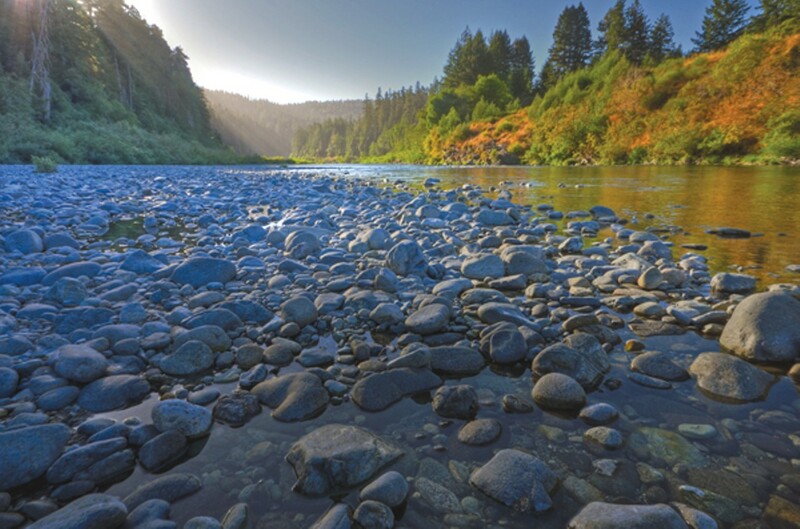 But the big water prize in California is the major rivers on the North Coast — including the Eel, the Smith, and the Trinity — that are protected by wild and scenic designations. Those rivers contain millions of acre-feet of water that could be diverted. And pressure to dam up those rivers is sure to increase in the decades to come, environmentalists say, because of demands for more water due to climate change, population increase (especially in arid Southern California), and the explosion of fracking — an oil and natural gas extraction method that requires massive amounts of freshwater. Currently, Big Agribusiness and powerful water interests in California are not only blocked from accessing North Coast rivers because of their wild and scenic designations, but they're also stymied by the state's water conveyance system, particularly the Delta. The fragile estuary serves as a natural barrier to those who want to move more freshwater from Northern California to the San Joaquin Valley and Southern California. That barrier, however, may soon go away as well because of Governor Jerry Brown's plan to build two giant water tunnels underneath the Delta (see "Tunnel Vision Part One: Delta in Peril," 6/12). Although Brown's plan does not propose sending more freshwater south than the state does now, the huge water tunnels would have the capacity to do so. In fact, records and interviews show that the tunnels could easily accommodate both the extra water created by damming up more of the McCloud River and from diverting millions of acre-feet of water from the North Coast. "If you build this infrastructure," said Jeff Miller of the Center for Biological Diversity, referring to the giant water tunnels, "at some point, it's going to be used to its max." State records show that, by the late 1950s, California water officials had developed plans to build a series of dams on the Eel River system on the North Coast and send about 2.3 million acre-feet of water — the equivalent of about 750 billion gallons — south each year. 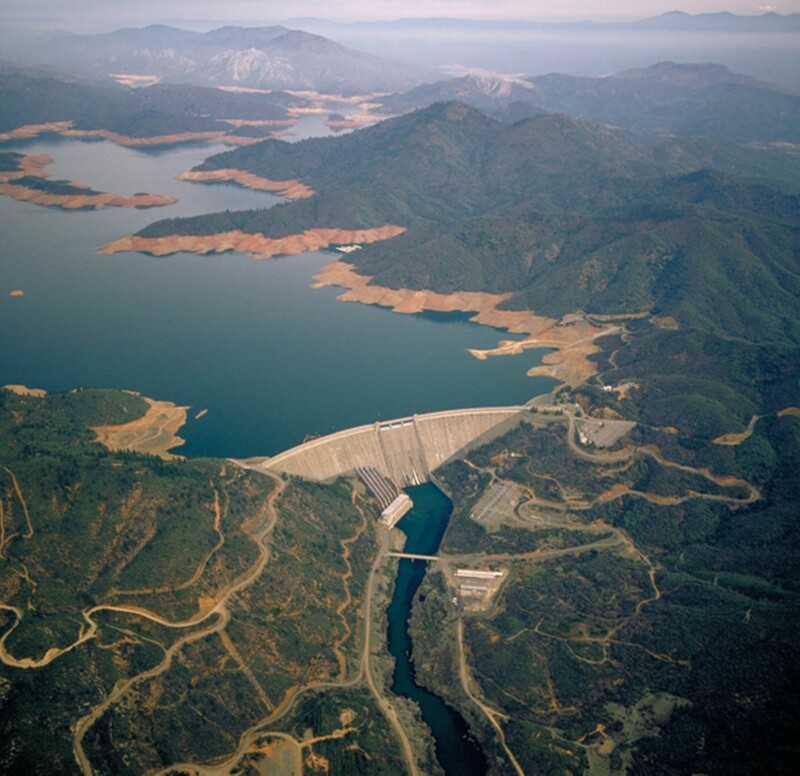 The plans represented the continuation of a mindset that had dominated California water policy for decades: namely, that rivers are resources that should be exploited. This viewpoint fueled a dam-building spree throughout the state and the nation during the first half of the 20th century. 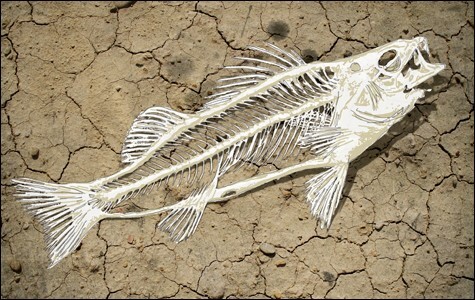 But the environmental movement that spawned in Northern California in the 1960s gave rise to a different ethos: that rivers are vital natural ecosystems that should be protected, and that dams erected to divert water for agriculture, cities, and suburbs had pushed numerous fish species to the brink of extinction. By the late Sixties, much of mainstream America had begun to embrace this viewpoint as well. And so in October 1968, then-President Lyndon Johnson signed into law the National Wild and Scenic Rivers Act.